Click here to view Martha’s Articles and Messages. Click here to view Martha’s Activities and Lesson Plans. 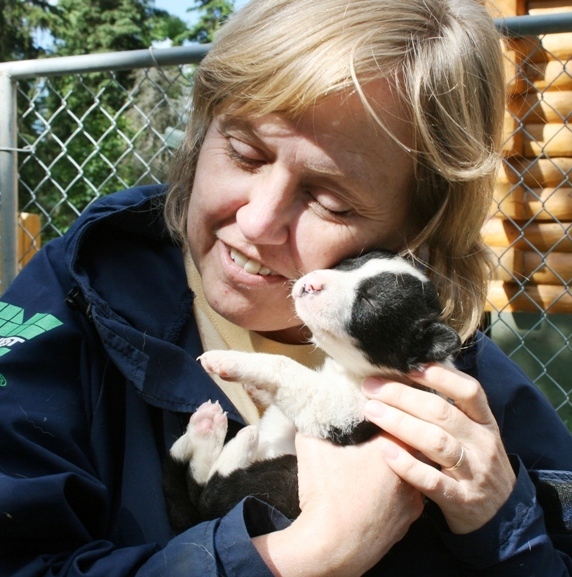 This article ran on Iditarod’s For Teacher Section of the website in May 2010. 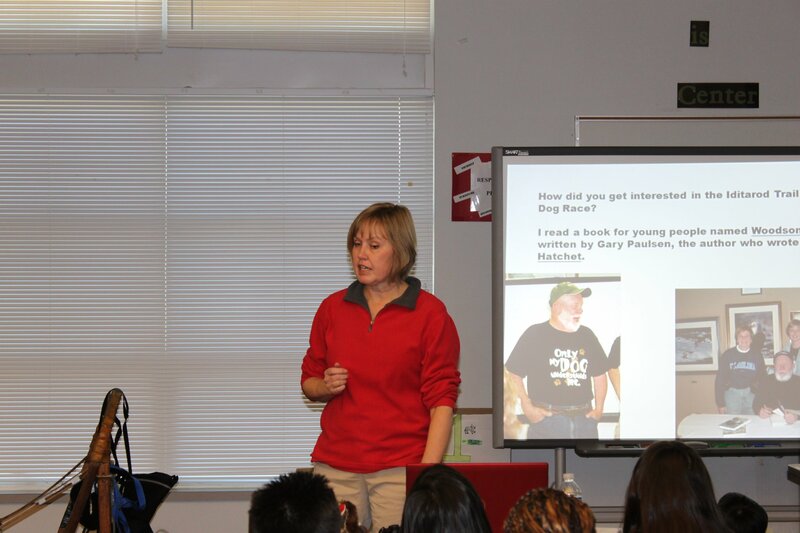 Martha Dobson, Mount Pleasant, North Carolina, has been selected as the Target® 2011 Iditarod Teacher on the Trail™. Beginning in June and throughout the next year, Martha will be creating an on line educational resource for teachers to use with students. The resource will include standards aligned curriculum and a year long journal of information. During the race, the journal will reflect experiences and observations from her journey along the Iditarod Trail. The resource is located at http://iditarodblogs.com/tott/. Martha’s lessons will help teachers around the world strengthen their own curriculum to meet the educational needs of students. During the 2011 Iditarod Trail Sled Dog Race, Martha, will be flying from checkpoint to checkpoint along the Iditarod Trail. Via Internet, she will share her observations and lesson ideas. Using Skype and other technologies, Martha will bring the experiences and the race from Alaska to within the walls of classrooms around the world. Teachers in all 50 states and many foreign countries use the race as a teaching tool. Students in preschool through university level are involved in Iditarod lessons. The lessons support content in all curriculum areas. The Iditarod Teacher on the TrailTM program began in 1999 with an inspirational idea from “Finney”, who became the first Iditarod Teacher on the Trail™ and has grown into a nationally acclaimed and globally followed 21st century technology project. With the support of Target® this program is able to reach out to children around the United States and the world, bringing “The Last Great Race on Earth” a little closer to their imaginations in a real-time, research based project that inspires students to read, write, and solve problems using 21st century skills. The Iditarod Trail Committee is proud to welcome Martha to this very elite group of educators from around the country. Martha will be sharing a preview of her Target® 2011 Iditarod Teacher on the Trail™ curriculum at the Summer Camp for Educators to be held in Wasilla, Alaska, June 20 – 28 and at the Iditarod Winter Conference for Teachers, March 1 – 4, 2011. Martha is the 13th Teacher on the Trail. Target® 2011 Iditarod Teacher on the Trail™ Martha Dobson has been on the ’school tour trail’ to schools as a guest speaker and presenter. Over the past several months, Martha has visited several schools in her home state of North Carolina. 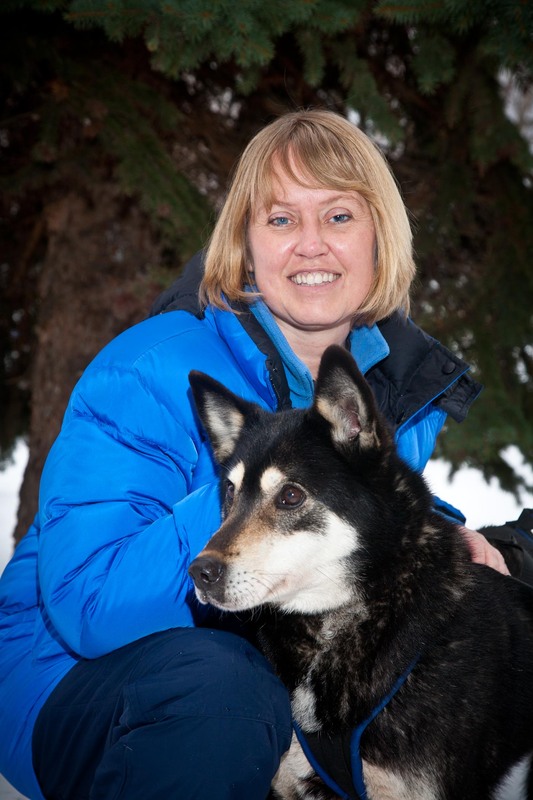 She has provided teachers and students with first hand information about the race and demonstrated how using the Iditarod in the classroom helps students achieve academic success. Take a look at Martha’s lesson ideas for teachers and read her on line journal at this website link. Then, starting near the end of February and during the race, read her journal each day. Martha will be sharing photos and telling about her experiences as she travels the Iditarod Trail by bush plane. Visiting checkpoints, observing behind the scenes, meeting volunteers, mushers, dogs, and community members, visiting schools, and sharing moments of the race, Martha’s journal will be another daily teaching tool. Martha is in North Carolina now, but she’ll be traveling to Alaska towards the end of February. Once in Alaska, she’ll be visiting and presenting at classrooms in the Mat Su and Anchorage school districts. Martha will also be one of the speakers at the 2011 Winter Conference for Educators in Anchorage, Alaska. Target® is the sponsor for the Target® Iditarod Teacher on the Trail™ program. * Martha won’t be driving a dog team or racing in Iditarod. She’ll be traveling to the checkpoints by plane and sharing what she observes with you!